Google Play Store is a necessary and bundled service of any Android device. This app is required to download or even run any apps. So, getting an error like Play store not working or Play Store crashing is very unfortunate and a matter of a headache. Here we tried to put the best solution to overcome this issue. Keep reading this article for all the 11 best solutions. If you search on the internet, you may find various tricks dealing with Google Play Store not working issue. However, either to try each of them or choose several to follow would certainly cost a lot of time. What's more, we are not sure whether they will really work. 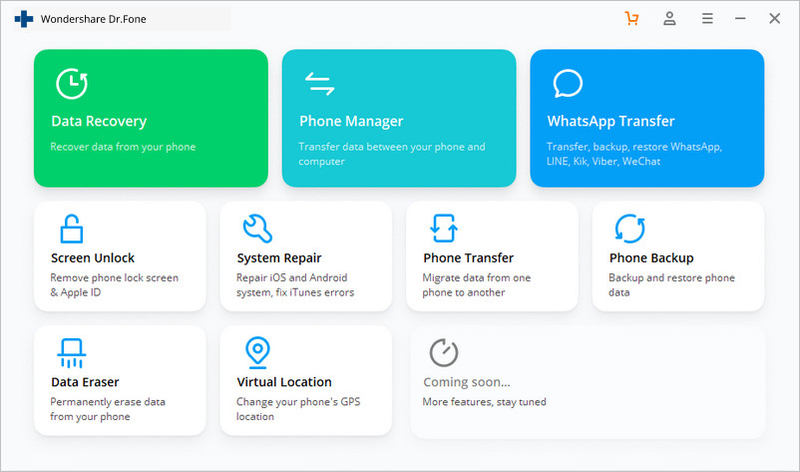 Therefore, we would recommend you with a more effective and fast way, that is to use dr.fone - Repair (Android), a delicated Android repair tool to fix Google Play Store not working issues just in one click. Fix all Android system issues like black screen of death, won't turn on, system UI not working, etc. Industry's 1st tool for one click Android repair. Supports all the new Samsung devices like Galaxy S8, S9, etc. Step-by-step instructions provided. No technicals skills required. Get this tool downloaded on your computer. Install and launch it, and you can find the following welcome screen displayed. Select the option "Repair". In the new interface, click on the "Android Repair" tab. Start fixing Google Play Store not working by clicking "Start". Select and confirm the correct model details as instructed. Activate the Download mode from your Android device. After entering the Download mode, the dr.fone tool starts to download the correct firmware to your Android. The downloaded firmware will be loaded and flashed to your Android device to fix the Google Play Store not working issue. Wait until the Android repair process is complete. Start your Android and Google Play Store, you can then find that the Google Play Store not working issue no longer exists. Sometimes Google creates problem connecting with the Play Store or Play store crashing due to wrong date and time. The first and most common thing is you have to check if the date and time are updated or not. If not, update it first by following the below step by step guide. 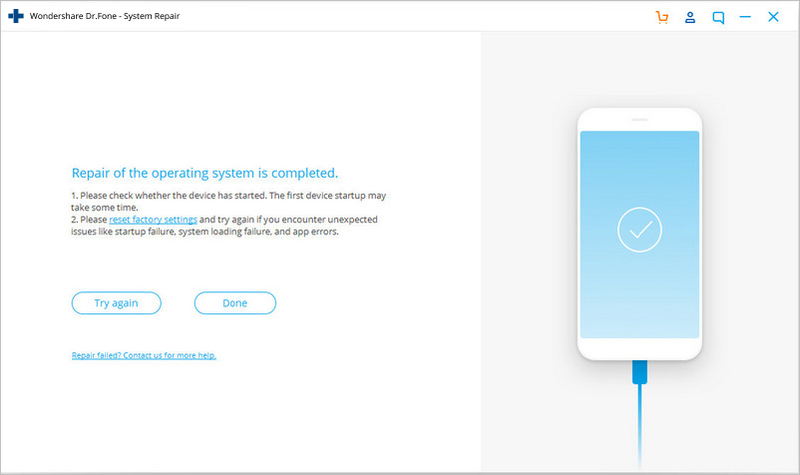 Step 1 – First, go to the “Settings” of your device. Find ‘Date and time’ and tap on it. Step 2 – Now you can see several options. 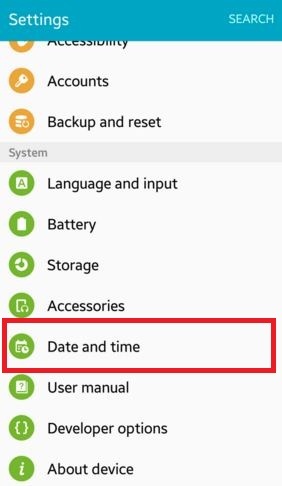 Select “Automatic date and time”. 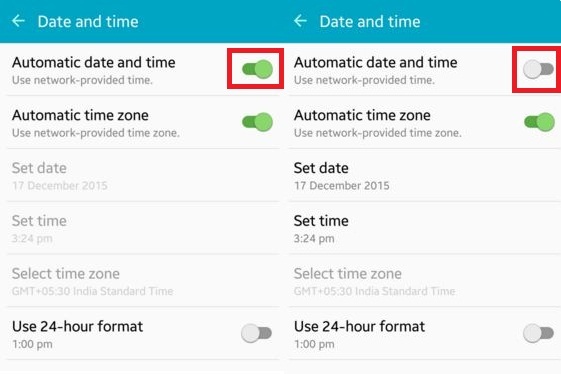 This should override the wrong date and time your device have. Else, deselect the tick beside that option and select the date and time manually. Step 3 – Now, go to Play store and try to connect again. This should be working without any problem now. 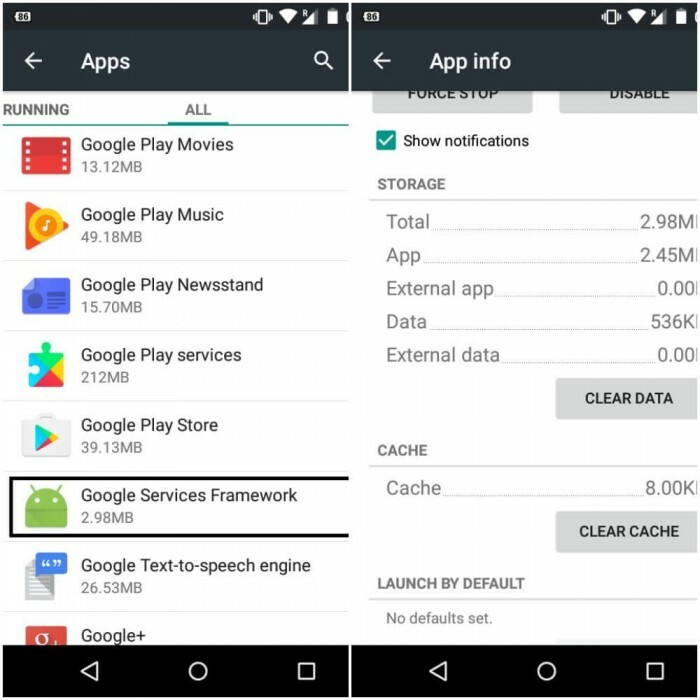 This may happen that sometimes Google Play Store stopped working due to excessive unnecessary data stored in the cache of the device. So, clearing of unnecessary data is very important to keep the application run smooth. To do this, you need to follow the below steps. Step 1 – Firstly, go to “Settings” on your device. Step 2 – Now, navigate to the “Apps” option available at the settings menu. Step 3 – Here you can find “Google Play Store” app listed. Open it by tapping. Step 4 – Now, you can find a screen like below. 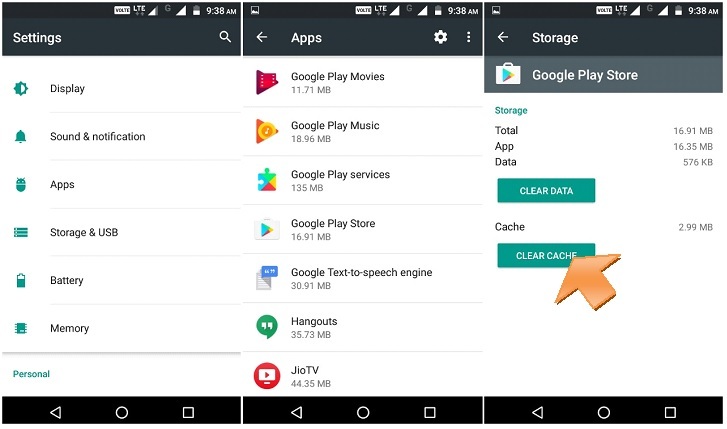 Tap on “Clear cache” to remove all the cache from the application. Now, again try to open Google Play Store and you may successfully overcome the Play Store not working issue. If not, check the next solution. If the above solution is not working for you, you might try this option instead. 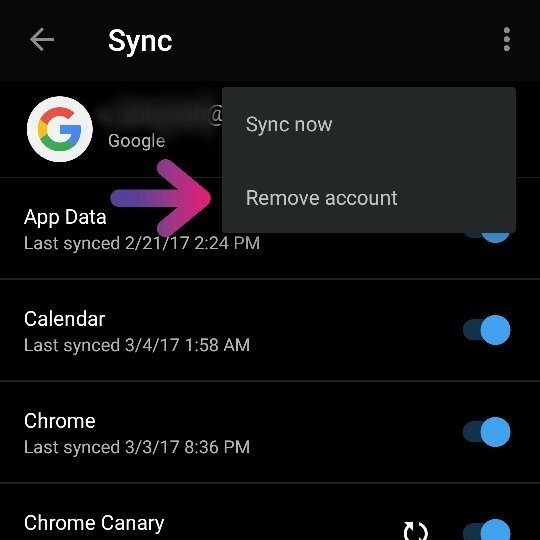 This step will erase all the app data, settings etc so that it can be set up a fresh one. This will also fix the Google Play store not working issue. For this solution, use the following method step by step. Step 2 – Now find “Google Play Store” and open it. Step 3 – Now, instead of tapping “Clear cache”, tap on “Clear data”. This will erase all the data and settings from the Google Play store. After this, open “Google Play Store” and now your problem might be solved now. Sometimes it may happen that removing and reconnecting of your Google account may solve the Play Store not working issue. To do this, you need to follow the instructions below. Step 1 – Go to the “Settings” and then find “Accounts”. Step 2 – Upon opening the option, select “Google”. Now you can see your Gmail ID listed there. Tap on it. Step 3 – Now click on the top right side three dots or “more” option. Here you can find “Remove account” option. 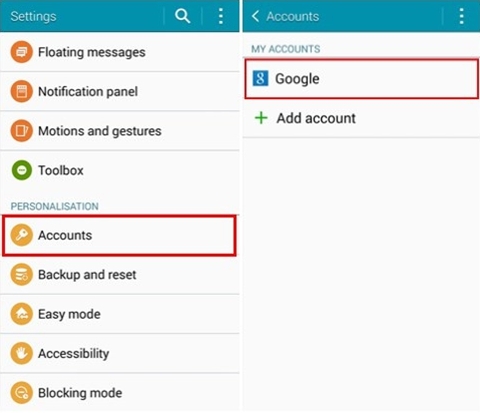 Select it to remove the Google Account from your Mobile. Now, go back and try to open Google Play Store again. This should work now and enter your Google ID and password again to continue. If it’s still not working, move to the next solution. 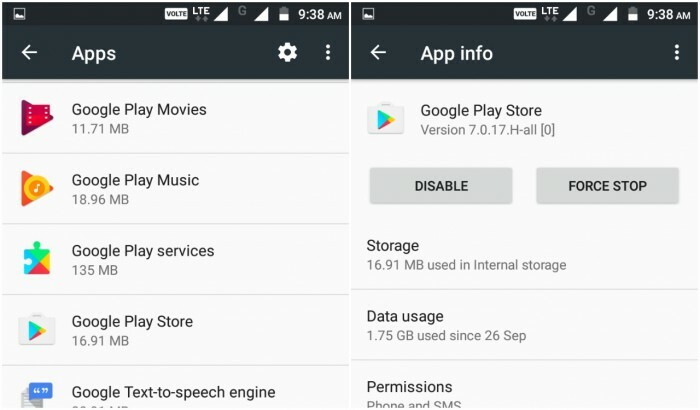 Google Play store can’t be uninstalled completed completely from your Android device. But disabling and reinstalling its latest version can resolve the Play Store crashing issue. For doing this, just follow the below guide. Step 1 – First of all, go to “Settings” and then move on to “Security”. Then find “Device administration” here. 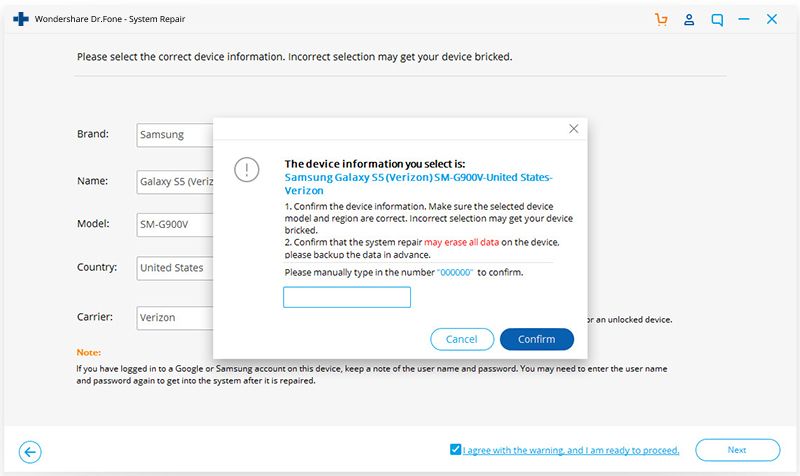 Step 2 – Upon clicking on this option, you can find “Android device manager”. Uncheck this and disable. 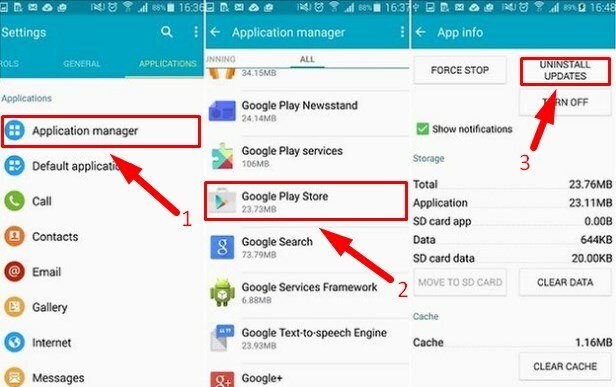 Step 3 – Now you can be able to uninstall Google play service by going into application manager. 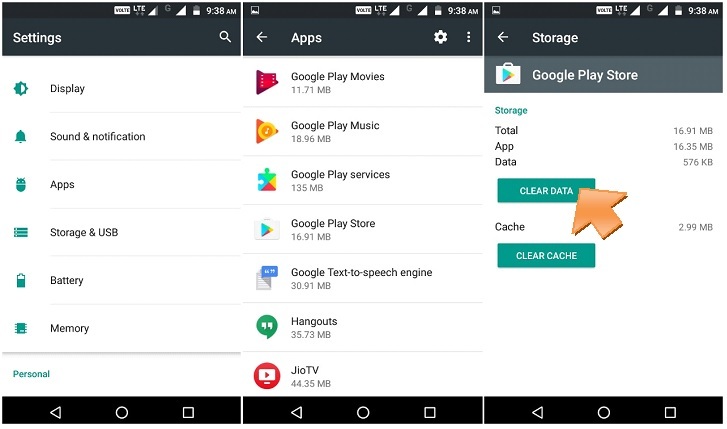 Step 4 – After that, try to open any app that requires Google Play store to open, and that will automatically guide you to install the Google Play service. Now install the updated version of the Google Play service. After installing, your problem might be solved by now. If not, try the next solution. Besides Google Play store, this is important to keep healthy the Google Service Framework as well. The cache and unnecessary data should be removed from there also. Follow the steps below. Step 2 – Here you can find “Google Service Framework”. Open it. Step 3 – Now, tap on “Clear cache”. And you are done. Now go back and try to open Google Play store again. This might solve the Google Play Store has stopped the problem by now. If not, check the next solution. The VPN is a service to get all the media outside your geographic location. This is also used to install a country specific app in another country. But sometimes it can create a problem with Play Store crashing. So, this is recommended to try disabling the VPN. 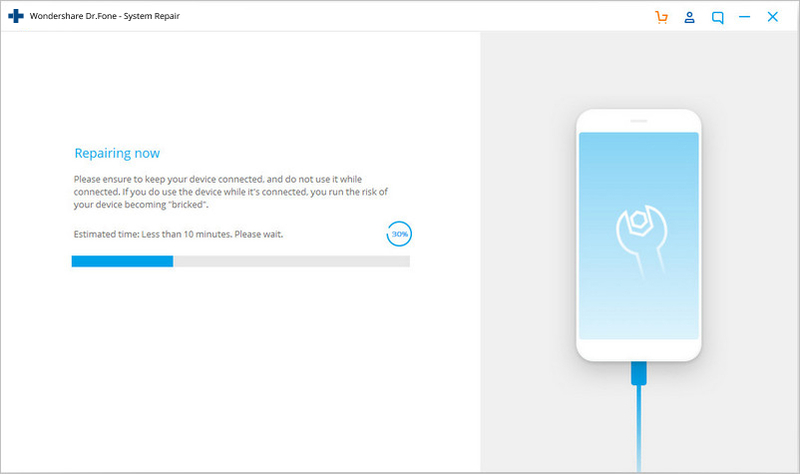 Step 1 – Go to the settings of your device. Step 2 – Under the “networks”, click on “More”. 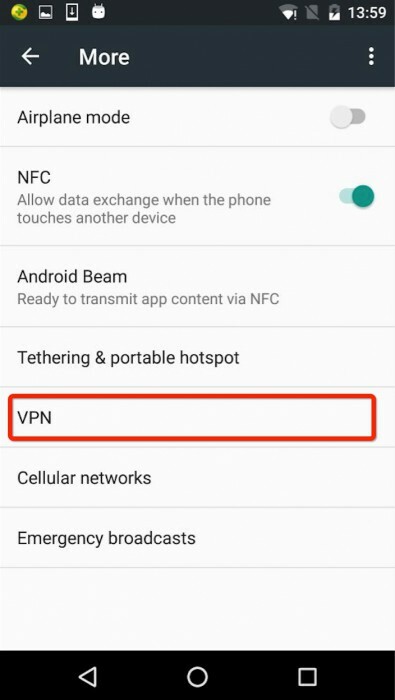 Step 3 – Here you can find “VPN”. Tap on it and turn it off. Now, again go back and try to open the Google Play Store. This may solve your problem now. If not, check the next solution. Google Play Store needs to be restart just like your PC. This is a really helpful and common trick to overcome the Play Store crashing issue on your Android device. To do this, follow the below steps. Step 1- Go to settings and then go to “Application Manager”. Step 2 – Now find “Google Play Store” and click on it. Step 3 – Here click on “Force Stop”. This allows the Google Play Store stop. Now, try to open Google Play store again and this time the service is being restarted and might work properly. If not, try the next solution. This easy to use solution will remove all the unnecessary temporary files of your device, close all recent apps and make it clean. This is just rebooting your device. It won’t delete any data from your device. 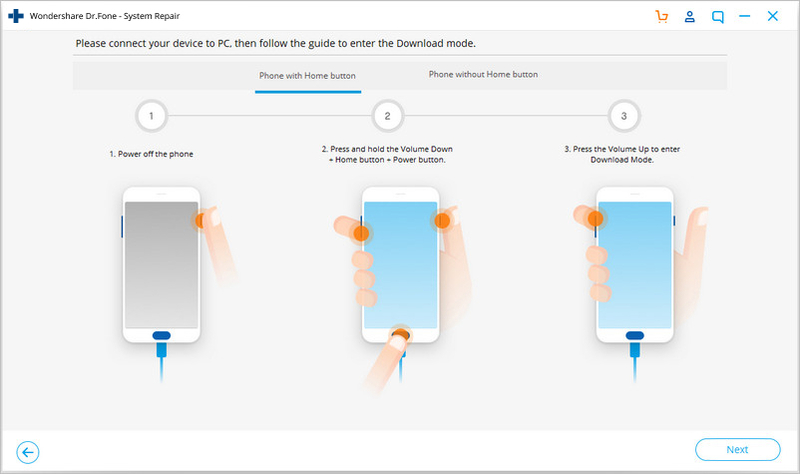 Step 1 – Long press the “Power” button on your device. Step 2 – Now, click on ‘Reboot’ or ‘Restart’ option. Your device will restart in some time. After restarting, try to open the Google Play Store again and this time you should succeed. If any case, it's not opening, try the last (but not the least) method by hard reset your Android. If you have done with all of the above solutions and still Play Store crashing, and you are aggressive to get it, then only try this method. 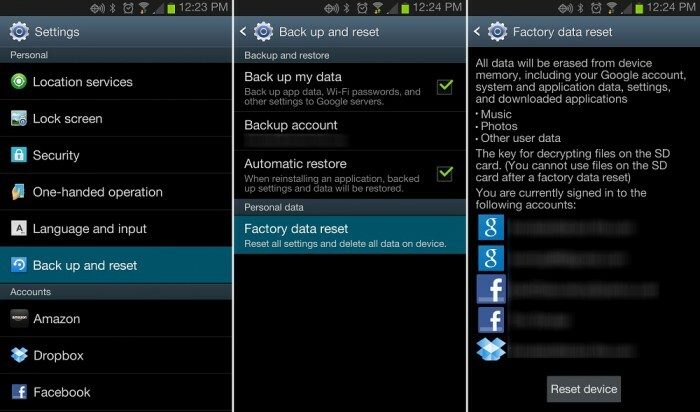 Using this method will delete all the data of your device. So take backup of the whole. Follow the step by step instruction below. 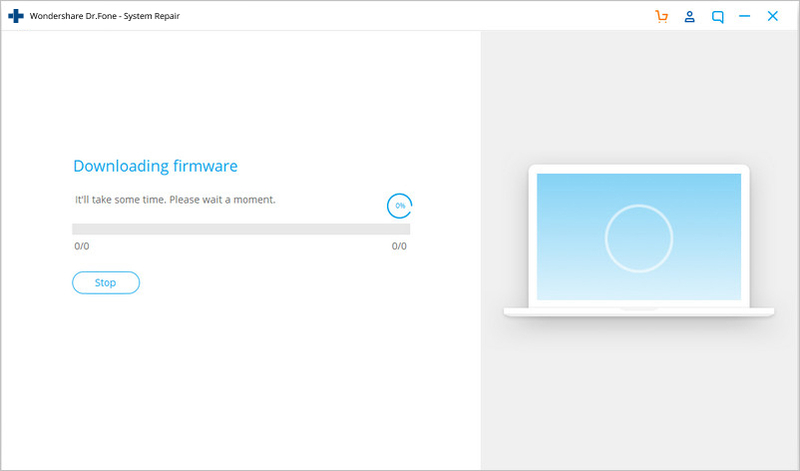 Step 1 – Go to setting and find “backup and reset” there. Step 2 – Click on it. And then Click on “Factory data reset” option. Step 3 – Now confirm your action and tap on “Reset device”. This will take a while to reset your device completely. After completion, start the Google Play Store and set up as a new device. The above methods are the best 11 among all the solutions you can get for your Play Store not working on wifi or Play Store crashing error. Try one by one and you might get rid of this problem. 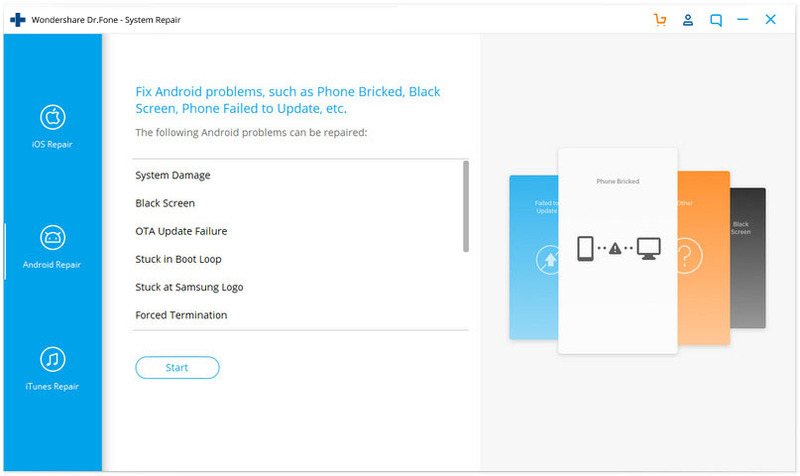 Do you see Android blue screen of death on your device and wonder what to do next? Don't worry. We have it all covered for you. What To Do When Android Has Black Screen of Death? Facing the same black screen on your Android device? 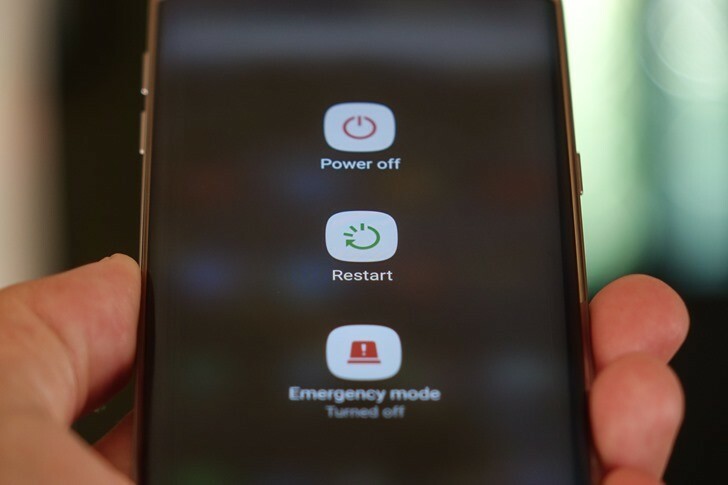 Learn tricks on how to get rid of the Android black screen in this article. Have you ever thought of using Apple’s own iMessage outside of the iOS devices?Well, let us see how to use iMessage for Windows easily. This article will explain Google Play Error 927 reasons for its occurrence and finally illustrate four effective ways to fix such error on Android devices.